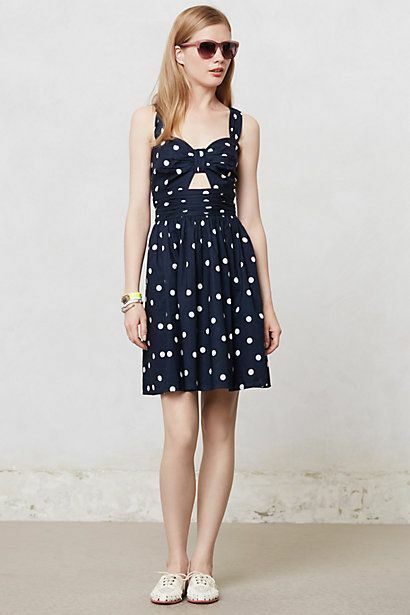 Anthro has a new Polka Dot dress out that is to die for. 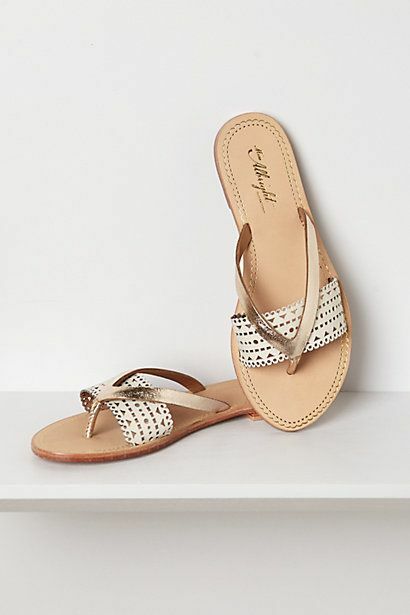 It would also look great with some of their summer sandals. They never let you down. Listen to some sweet summer sounds below.